When opening to experience the realms of spirit, it's important to note that there are many types of spiritual beings you may come across. Just as you aren't likely to take advice from random people you meet on the street, it is best to use discretion when it comes to who you are listening to in the spiritual realm. Just because a being is in the spiritual realm, doesn't mean they're necessarily the a worthy source of guidance, or vibration for you to connect with. Negative entities, and lower vibrational beings can give guidance, and sometimes very specific details about life experiences, but they don't serve the highest and greatest good of all and for this reason they're best to avoid! High vibration spiritual guides of unconditional love and light on the other hand, are wonderfully empowering to connect with. You have a number of spirit guides who are looking out for you, guiding you and encouraging you in accomplishing your soul's objectives, and intentions for this life. You have a life guide and guardian angels who are with you 100% of the time from birth to death, and you also have guides who come and go depending on your current lessons, questions, and areas of focus. 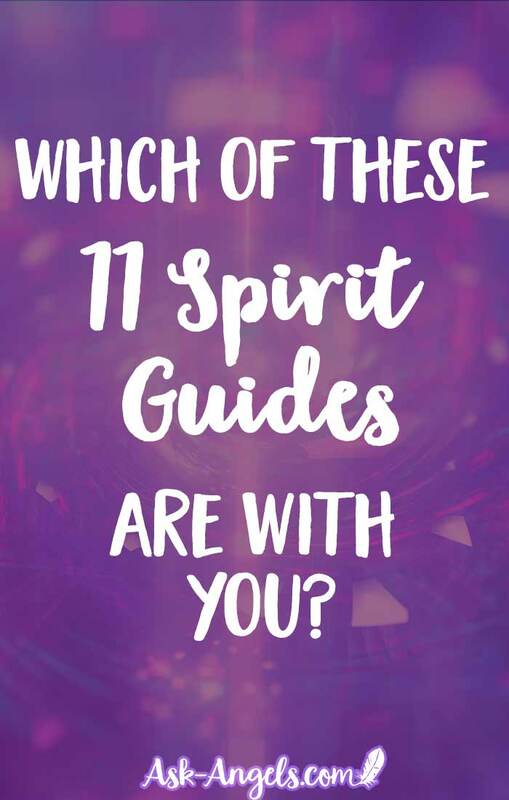 Here is a look at some of most common types of helpful spirit guides available for you to work with in your life, and the areas they are best able to serve and assist you. 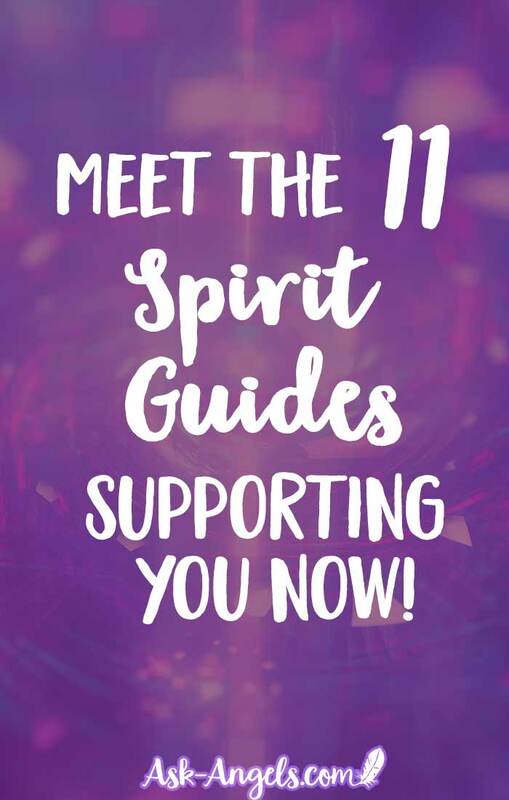 Life Guides are like the managers of your spiritual team.This spirit guide is with you from birth to death, and works to manage and coordinate all the other spirit guides, angels, and spiritual teachers assisting you at any given time. Gatekeeper Guides guard your personal soul records (Akashic records). They connect you with the right memories at the right time to bring the healing, advancement, wisdom and knowledge of your souls memories into your current experience without overwhelming you with too much at any given time. Gatekeep guides also work to allow, or block entities as well as past loved ones to reach you, depending on what is for your highest and greatest good. Teacher Guides appear to teach you, and guide you along your path.Teacher guides will appear in many different forms depending on your lessons and objectives.They provide guidance through dreams, meditation, and by leaving clues and signs for you, as long as you need them, and then they move on. Karmic Guides help you to navigate personal and collective karma so that you can resolve it, step off the wheel of karma and experience new levels of love and blessings. Creative Guides are just about what they sound like. They help to inspire creative visions, and help you to reconnect with the creative talents of your soul, from the physical realm. Protection Guides could also be thought of as body guard guides. They protect you both mentally, spiritually, and physically according to what you allow and intend. This is a guide who is with you from birth to death, and who is highly enlightened. In addition to protection they oversee the spiritual guidance you connect with and help you to avoid temptations and distractions so you may stay aligned with your souls purpose and intentions. Astral Guides. 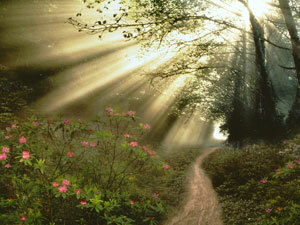 Exactly as it sounds, Astral Guides guide your experience in the astral realm. When you're asleep, or consciously journeying into the astral plane during meditation, this guide is with you offering their protection and guidance. Joy Guides are playful, and beaming with childlike delight. They are with you to help you lighten up and enjoy. Laughter is key to making the link with your joy guide. Helper Guides come and go depending on your current projects, interests and points of focus. They will assist you as long as you need them, and then move on allowing you to move forward following the callings of your heart. Spirit Animal Guides. Sometimes known as Power Animals, your Spirit Animal Guides offer you their powerful protection, guidance and assistance. Spirit Animals are ascended, and yet they retain a grounded connection to the Earth so they can effectively help you in navigating your life on Earth. 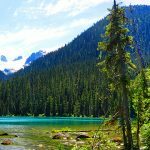 Nature Spirits, Angels, Archangels, Ascended Masters, Ancestors, and Saints are very similar in vibration to spirit guides, and have a great deal of guidance and insight to offer as well. You have free will, and so the choice as to whether you work with your spirit guides or ignore them is completely up to you. Spirit Guides honor your free will, and will not interfere without permission, or offer guidance and assistance you haven't asked for (consciously or unconsciously). Your spirit guides all work together in harmony with your higher self, to support you in life, and help keep you on track. By consciously asking for help and inviting your spirit guides to assit you in your life, their guidance, and assistance can and does make a big difference. Really like your site! Beautiful fluidity about it! When the student is ready . . .the teacher is everywhere. Frontier is everywhere! Tons, and tons of synchronicity in the last year! People, ravens, water, creative images, plus great new music showing up. Was at the waters edge, heard the song Send Me An Angel. Made me wonder. Later, in the parking lot met an older woman. We fell into a beautiful conversation. She turned and asked, “do you believe in Angels”. Said, sure-(deeper than just a belief). She turned and gave me a pair of self made Angel wings! Wow! Instead of visualising 11people around me, I think now that these guiides are just built into my mind or my DNA just like other human inner properties such as reasoning. Some develop and use it better than others. Some develop it to an excellent level. I feel so terribly blocked that my spirit guides are also not reaching me. I am at a financial dead end in my life. I ask the divine for help and guidance everyday and I get nothing. Just wanna know why my life has Benn so terrible the past 4yrs n so much bad luck im a single mother n I try so hard n nothing gets any better plz help me I’m now a homeless mother n I Dont understand why this is happening to me very depressed n hopeless!! Can the spirit guides tell me exactly when iwas born? Arch angel Michael Arch angel Raphael and Arch angel Ureil Arch angel Gabriel Arch angel Sandanphol are my angles I look most to . The idea of angels having different roles is confusing to me. I understand the idea. What is confusing for me is that here are boundaries or focus on what an angel does. Let’s take the idea of guardian angel. I view this angel and all angels as being unlimited spirit that can help me with anything. I do understand that I have to ask. I am also getting the message now that I am supposed to spend more time understanding angels.